Funny, heart-wrenching, raw and empowering. 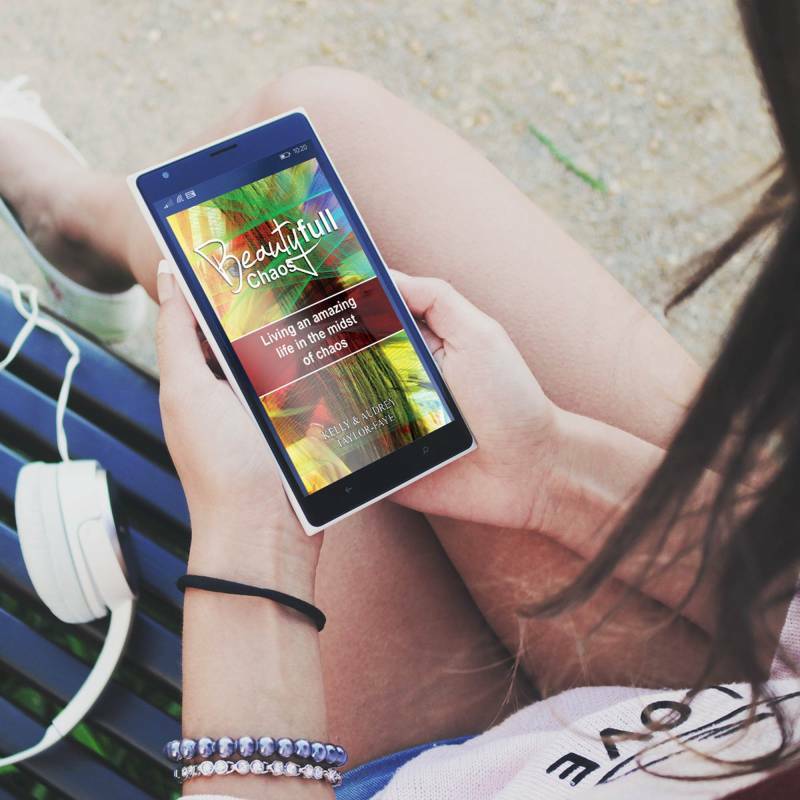 Written from a his-and-hers perspective, come along for the ride of your life as you read how a couple against all odds learns that life's troubles are actually stepping stones to happiness. A rollercoaster of a ride, this is a recount of a 10-year journey of their awakening through some of life's most unbelievable odds. Discover why so many are drawn to their story and their walk through life. Kelly Taylor-Faye: A musician, programmer, backyard mechanic, photographer, and graphic designer. Kelly spent almost a decade chasing the American dream that left him in a miserable state close to suicide. After some radical changes to their life, things began to settle down and shortly after, he and his wife Tracey conceived their first child. Halfway through the pregnancy, they discovered their unborn son had a life-threatening disorder. Three days later they discovered Tracey had terminal cancer. Audrey Taylor-Faye: A potter, painter, dancer, legal secretary, and photographer, Audrey became friends with Kelly's wife Tracey while the couple was dealing with terminal cancer. Audrey and Kelly were later to become husband and wife only to discover that life wasn't getting easier, it was destined to get harder. 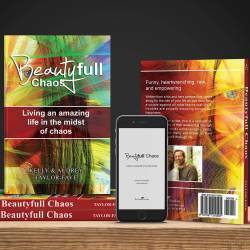 Join this couple on an unbelievable journey of self-awakening to the world around them. Using simple techniques, they have learned how to hack life to a whole new level of happiness. 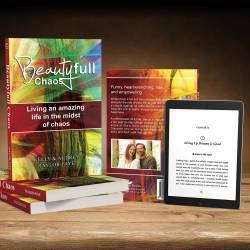 Discover their secrets of not only living through what life throws at you but how to thrive in the midst of it. Told through a warm and heartfelt true story of their lives, discover the tools they've developed to reverse engineer true happiness.